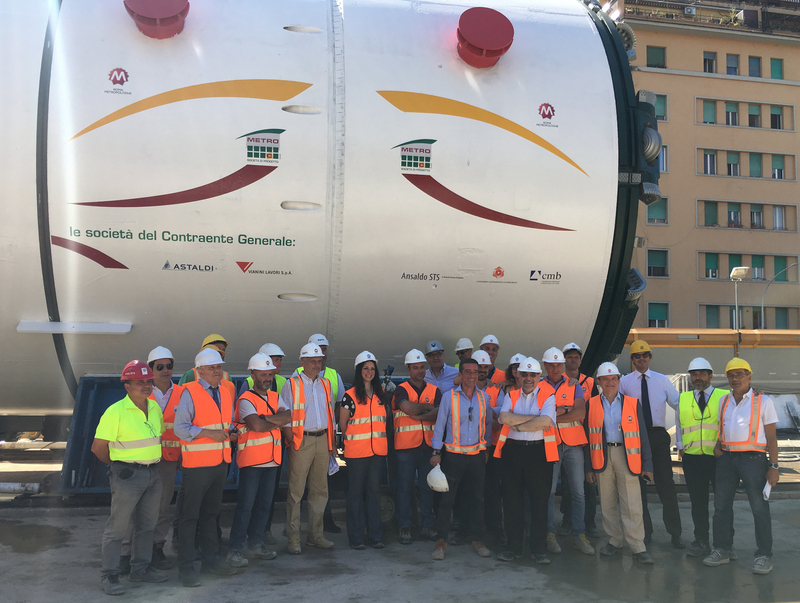 The first of the two TBMs (Tunnel Boring Machines) that will be excavating the Line C tunnels towards Fori Imperiali has been lowered into the introduction shaft 3.3 at Via Sannio. 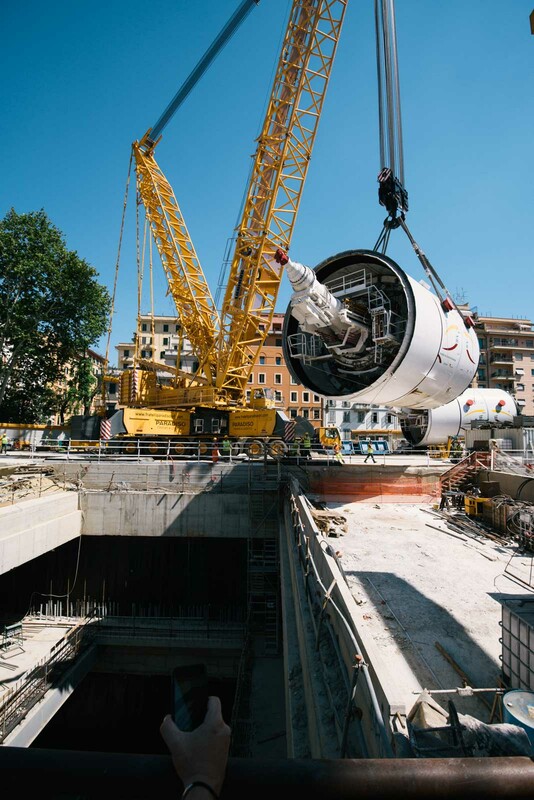 Hoisted by a special 750-ton crane, the TBM was placed on the bottom of the introduction shaft and, after being rotated, was brought a few metres forward towards the excavation. 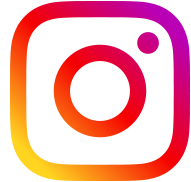 A similar operation will be done to launch the second TBM, scheduled by the end of this week. 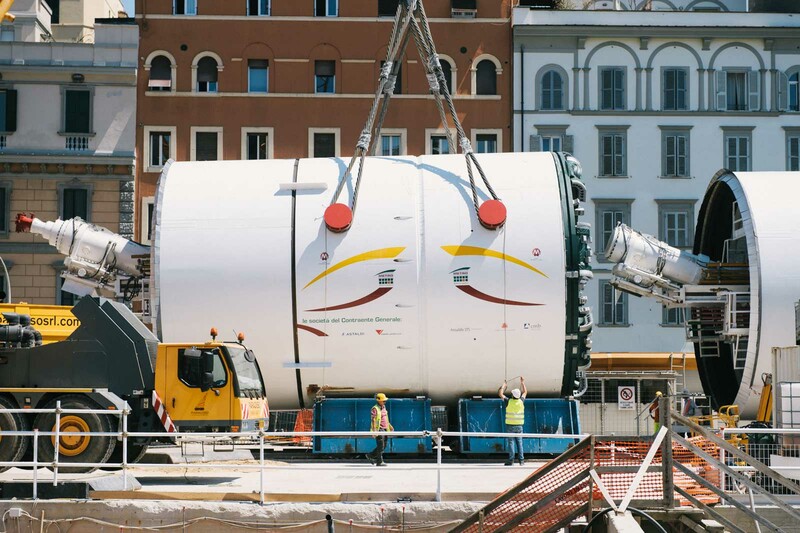 The Line C TBMs have a circular cutterhead (the part that excavates the rock) 6.70 m in diameter, connected to the machine body (shield) and to the trailing equipment needed for it to operate (called the “back-up,” the services structure housing the cab, the systems’ cables, and the conveyor belt needed to extract the muck). 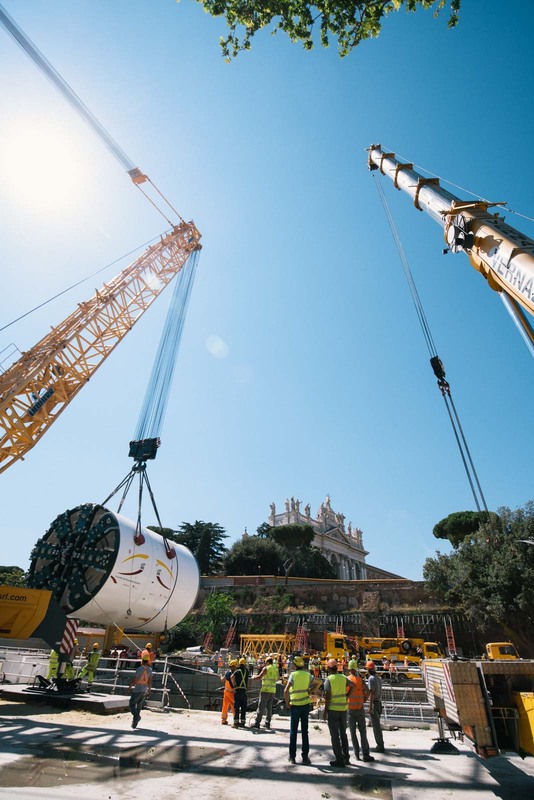 Each TBM weights about 450 tons; with its back-up, it is approximately 100 metres long. Inside the shield, a system called an “erector” installs the final lining consisting of segments – precast, arch-shaped concrete elements that, once assembled, form the rings that support the tunnel. The TBMs are in fact mobile work site that, while they excavate, install the tunnels’ final lining. After their passage, the tunnel is complete, and substantially ready to be equipped with tracks and with the technological systems essential for the underground to run. 20.06.2017 Linda Meleo, Assessore alla città in Movimento del Comune di Roma, in visita al cantiere di Via Sannio.